I wonder how deep this dive will go. If you’re in the front row (that includes you!) prepare to be splashed. Jeffrey asks if everyone brought their snorkel! David takes the podium first. He often get asked what is deep dive analytics? Most tools offer data available on the surface. 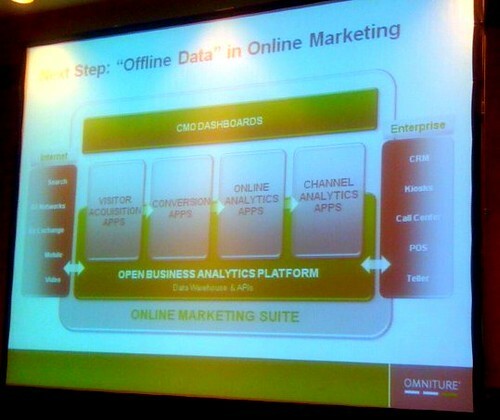 Deep analytics casts a wider net and looks at the Web as a whole. Business question: How should I change my market budget allocation based on geographic performance? Notice that there’s not much activity in the top-right quadrant. That represents untapped opportunity. The top left quadrant is working well, so maximize spend and investigate other platforms that would apply. Remember that cluster analysis doesn’t apply across regions. 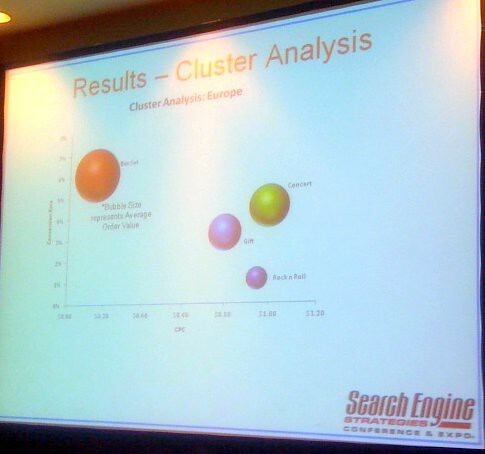 That cluster was returned for Europe but was very different in the U.S.
A hotel site had a seven-page conversion funnel. At one point the user picks a package. They identified those highly converting packages and analyzed what was attractive about the package. They also looked at where people were leaving in the funnel. 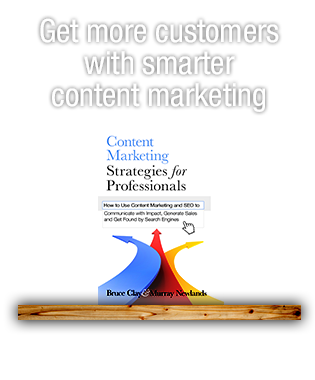 They saw a lot of people are moving backwards in the funnel to see a previous page. What was the difference between the pages? The page they were going back to had lots of images, so they added thumbnails to the page where people were ditching. They also added a large picture on the last page before they click and book. Jeff is up next and he’s a marketer. This will be his perspective of what’s important in Web analytics. Implementation is touch to get right and often messed up. You probably have bad breath in the morning. That last one was a joke but not many laugh. Methinks it’s late in the day. 1. Balancing the team with conversions and assists. The last click is often counted as the conversion driver but earlier influencers should be attributed. 2. What is Google Search Funnel? It’s a brand new tool that’s going to show what happens before the last click. AdWords now stitches together what happened, working back from a conversion. It’s generated through Google AdWords conversion tracking and has nothing to do with Google Analytics. 4. Advanced table filters. Chain together multiple conditions and rules so that sorting is more advanced. 5. Analytics intelligence. Automatically detects and surfaces significant changes in your key performance metrics that you should be aware of. The funnel will help you hone in on what’s really happening on your site. How granular can you get with your integration? The lead funnel KPIs are mapped to imported CRM data. Are you targeting the right metrics? Here’s a case study using Vintage Tub & Bath. Does the Search Funnel tool carry over cross-channel? Is it post click or first impression? Gillis: Right now it’s only Google.com search ads. It goes back 30 days, counting impressions. What can we do with the new Search Funnel tool? Gillis: Right now you’ll see that a certain keyword has a high conversion rate and you can follow that though to see what value you’re getting back. Now you can attribute value ot the keywords that came before that. You can experiment then to see if certain keywords are helping in an assist way. It’s a ton more data for you to look at when you measure the cost of a conversion. 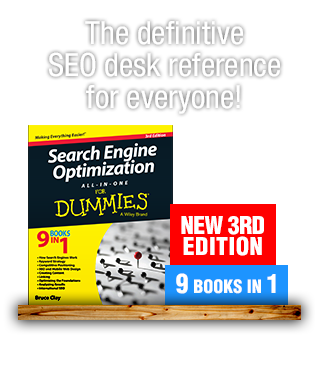 It eliminates the guesswork if a keyword had any affect on your campaign. 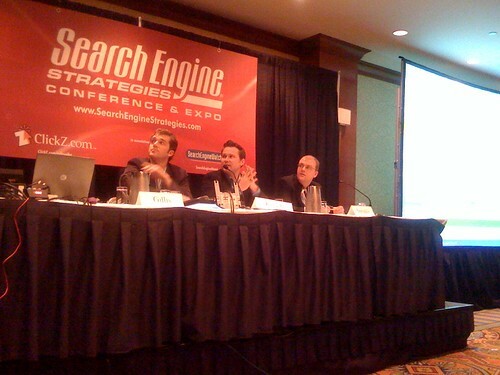 Knoch: Avinash explained at SES Chicago that most attribution models are junk. First click and last click isn’t all that matters. Search Funnel gives you a better idea of your conversion funnel. 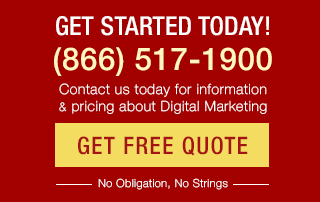 How will Google allowing users to opt out of Google Analytics affect the data? Gillis: We have a feeling it won’t affect the data because generally people aren’t going to opt out. But we did want to offer the option. There have already been ways that people can opt out through cookies and such. Is the Search Funnel team communicating with Conversion Optimizer? Gillis: It’s currently just works through AdWords, though you can import goals from Conversion Optimizer.